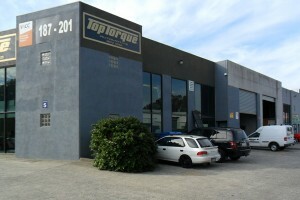 C W Engine Services transformed into TOP TORQUE PERFORMANCE in 2008 with a new owner, Greg Bass. 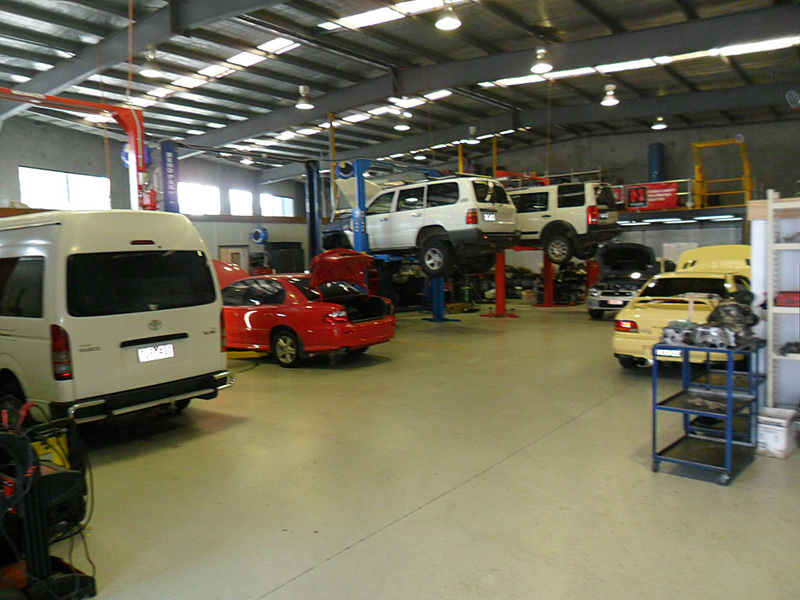 Since then we have expanded to cater to other services such as a fully equipped mechanical workshop which operates mainly for the trade but can also assist the retail sector with engine removal and refitting, cylinder head removal and refitting plus all other mechanical repairs. We are a licenced vehicle tester and member of VACC. The Workshop is located close to our machine shop, so we can offer a fast and reliable engine and cylinder head fitting service. Other improvements we have made to our machine shop are the purchasing of new machinery. We have updated most of our equipment to the latest and most accurate models available. This is so we can better cater for performance work, which has grown so much since 2008. Our new machines not only insure that all machining is 100% accurate, but the process is a lot quicker, getting you back your job or car as quickly as possible. We offer free pick-up and delivery service within the Melbourne Metro area and we are also a preferred Capricorn supplier. With over 100 years of combined machining, assembly and cylinder heads, from performance to standard. Top Torque Performance is a trade leader. We carry a wide range of parts in stock and also receive deliveries twice a day, so that we can supply your parts as quickly as needed. Our wide range of change over cylinder heads are on the shelf and ready to go! We can also offer new cast cylinder heads. 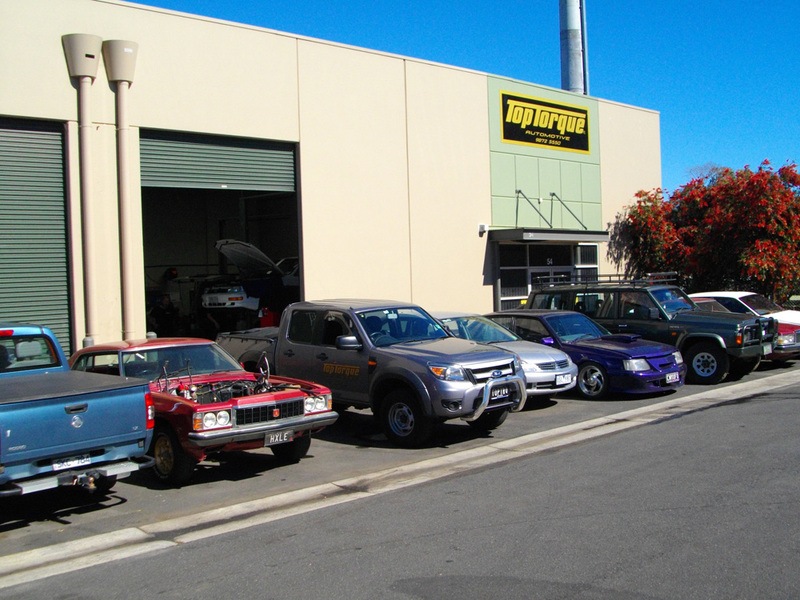 We believe we are the only true one stop engine and refitting workshop around. Given our knowledge and experience we believe we can offer you great 1st rate service. Our dedicated staff are available to be contacted with any queries or information you may require.